Megan Smith is an Assistant Professor at Rhode Island College. She received her Master’s in Experimental Psychology at Washington University in St. Louis and her PhD in Cognitive Psychology from Purdue University. 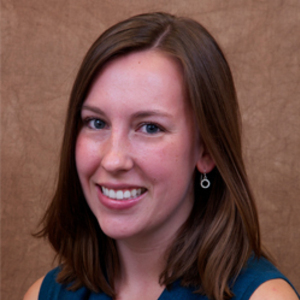 Megan’s area of expertise is in human learning and memory, and applying the science of learning in educational contexts. Her research program focuses on retrieval-based learning strategies, and the way activities promoting retrieval can improve meaningful learning in the classroom. Megan addresses empirical questions such as: What retrieval practice formats promote student learning? What retrieval practice activities work well for different types of learners? And, why does retrieval increase learning?